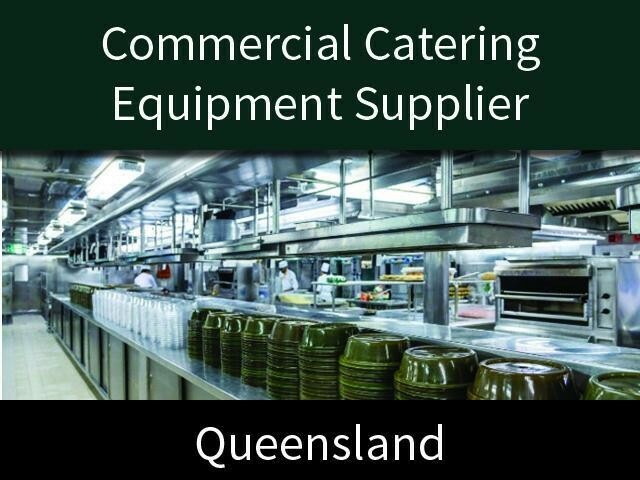 Established in 1982 by the present owner this business has developed a long standing reputation as a reliable supplier to a significant network of clients delivering high quality commercial catering equipment to the australian hospitality and food industries. Currently managed and run by the owner with assistance from a casual temp who works one day a week to carry out all paperwork duties, there are significant opportunities to grow the business in response to a demand from the hospitality industry for reputable long standing suppliers. This Catering Business is one of 18 businesses for sale in North Queensland, Queensland, and one of 21 Catering Businesses in this region that a business for sale currently has on offer. This Catering Business is for sale in North Queensland for the asking price of $250,000 + SAV and is new to the market.